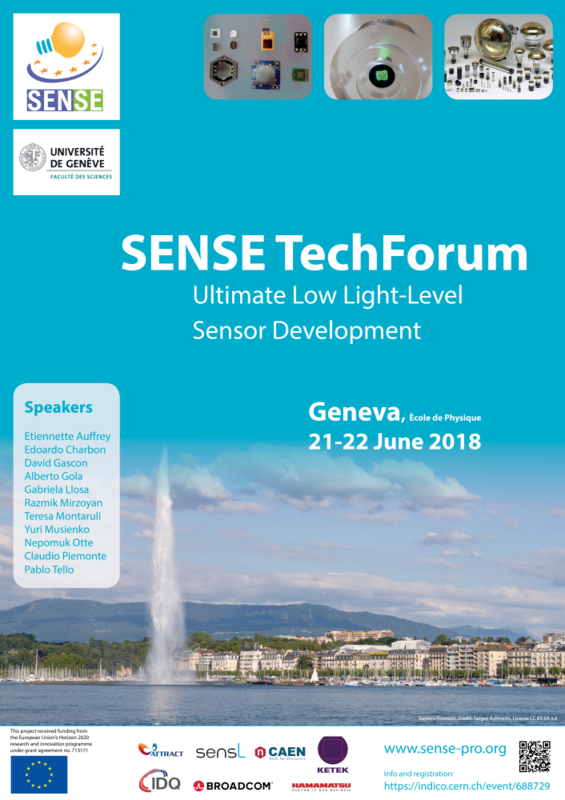 Our SENSE TechForum on photosensing and associated electronics took place in Geneva at the Ècole de Physique on June 21-22, 2018. Around 90 people found their way to sunny Geneva and took the opportunity to discuss about photosensor developments. 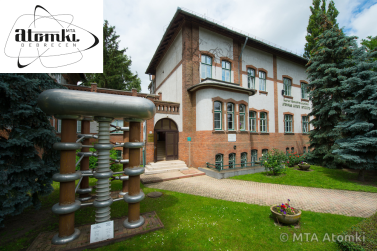 Researchers and representatives of companies active in photosensing and associated electronics took part to exchange recent developments on SiPMs, photomultipliers and other photon-sensing devices and their associated electronics. 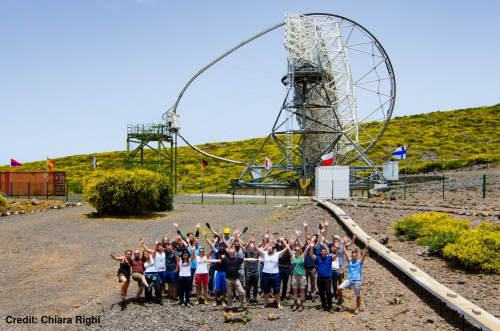 Around 20 students from the MAGIC Collaboration participated in the MAGIC Hardware School on the island of La Palma this July. The aim was to provide Ph.D. students and Postdocs first-hand experience working with the MAGIC experiment, a system of two Imaging Atmospheric Cherekov Telescopes situated at the Roque de los Muchachos Observatory at an altitude of 2200 meters above sea level.